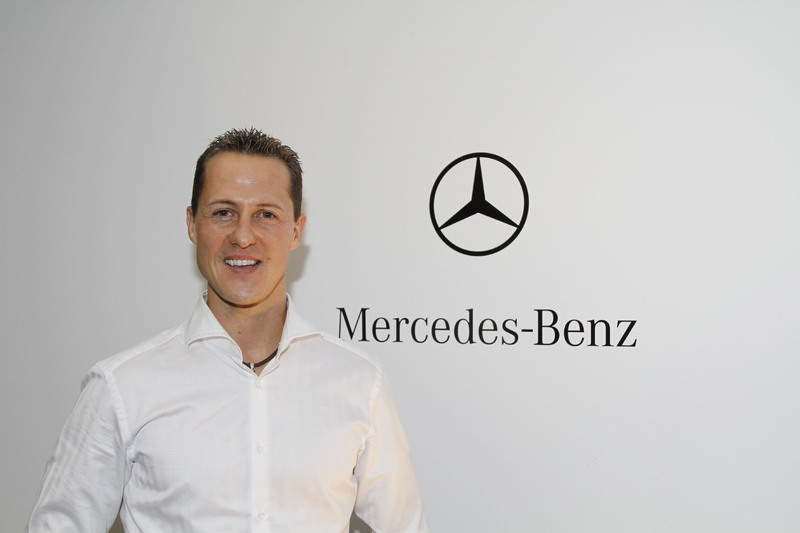 AMG Market News/Press Release from Stuttgart/Brackley – The MERCEDES GP PETRONAS Formula One Team can confirm that seven-times Formula One World Champion Michael Schumacher will make his racing return in 2010 with the Silver Arrows team. 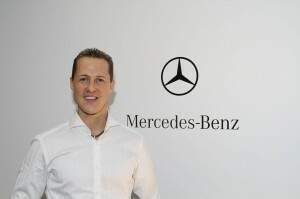 With seven Drivers’ World Championships, 248 Grand Prix starts, 91 victories, 154 podium finishes and 68 pole positions, the 40-year old German needs no introduction following an illustrious and record-breaking Formula One career from 1991 to 2006 at the Jordan, Benetton and Ferrari teams. 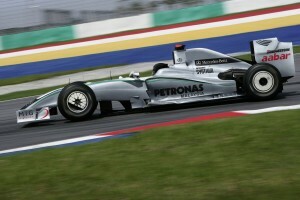 Michael’s return to racing with MERCEDES GP PETRONAS sees his return to Mercedes-Benz Motorsport where he began his racing apprenticeship as part of the Junior Programme in 1990, racing in Group C sports cars and DTM, and sees Michael renew his partnership with Ross Brawn with whom he won all seven of his World Championships. 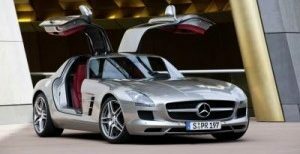 The announcement confirms the MERCEDES GP PETRONAS driver line-up for the 2010 season with Michael partnering his compatriot, 24 year old Nico Rosberg, in the Silver Arrows cars.